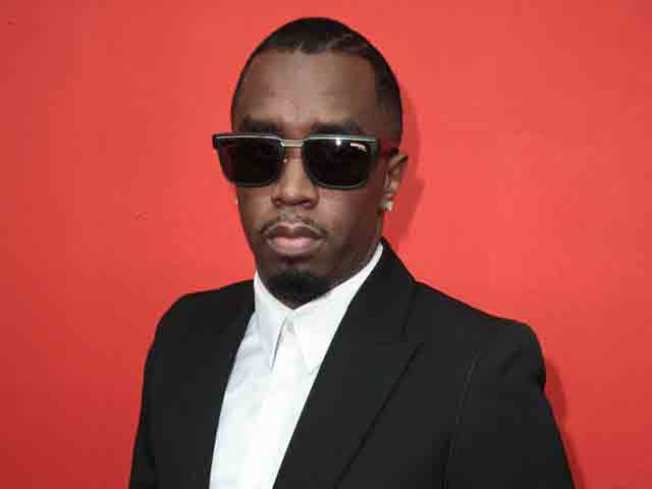 In what can only be one of the more bizarre cases against a famed music mogul, a woman in Los Angeles has slapped Diddy for a $1 trillion lawsuit, claiming that he fathered her child and was somehow responsible for the 9/11 attacks. The story only gets more absurd from there. The New York Post reports that this woman, Valerie Joyce Wilson Turks, claimed that Diddy, his ex-girlfriend Kim Porter, and LAPD brutality victim Rodney King were schemers behind the fall of the World Trade Center. But that's not all. Turks also claimed that Diddy injured her children. “[They] knocked down the WTC and then they all came and knocked my children down,” wrote Turks in the court papers. She's asking for $900 billion in child support (the final $100 billion is for a “loss of income”). And still, the saga continues. Turks claimed that she and the 41-year-old Sean Combs once went out, and that they have a child together, 23-year-old Cornelius Wilson. A hearing is set for January 31st, though a Los Angeles judge refused to grant Turks a restraining order against Diddy. If this isn't inspiration for the next big song, we don't know what is.